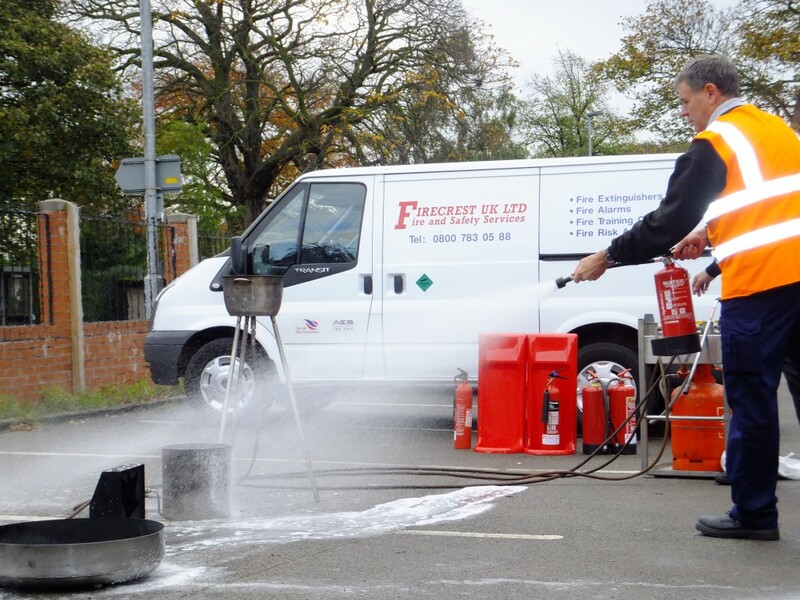 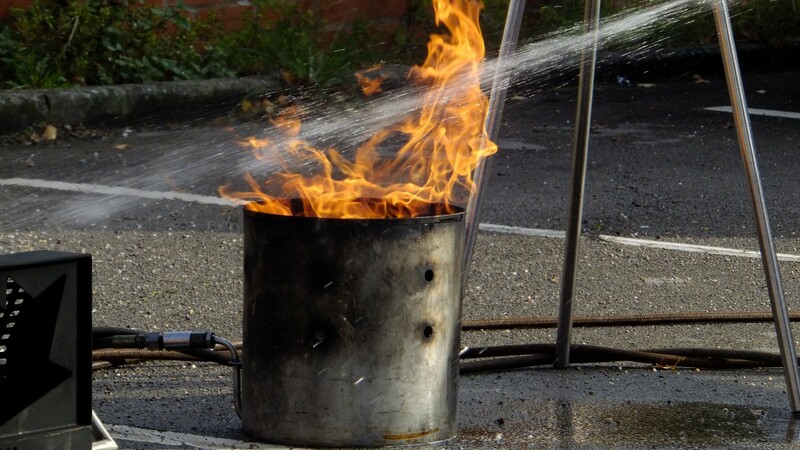 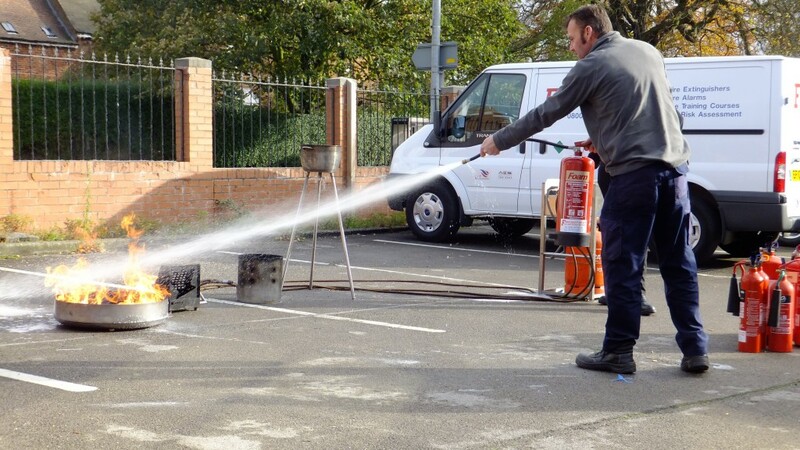 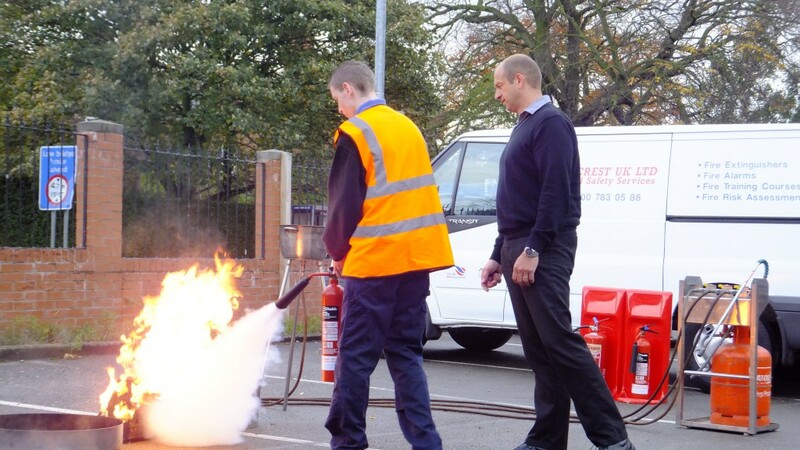 The Fire Industry has reported that 80% of commercial fires are extinguished using portable extinguishers. 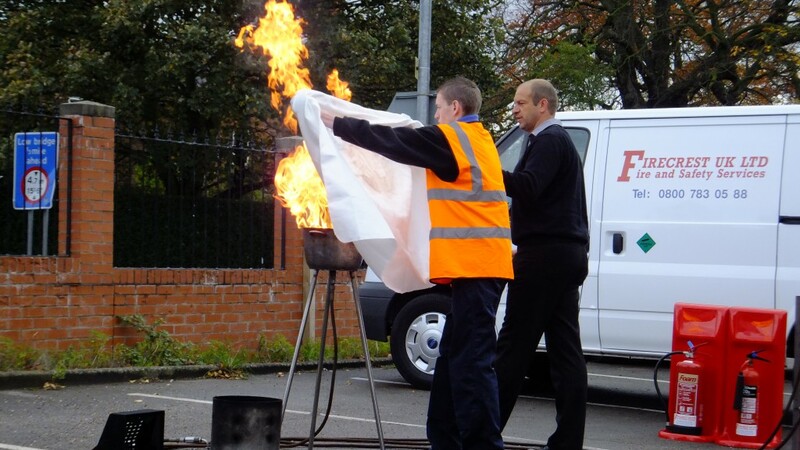 Health and Safety legislation expects all employers to provide necessary information, instruction, training and supervision for staff. 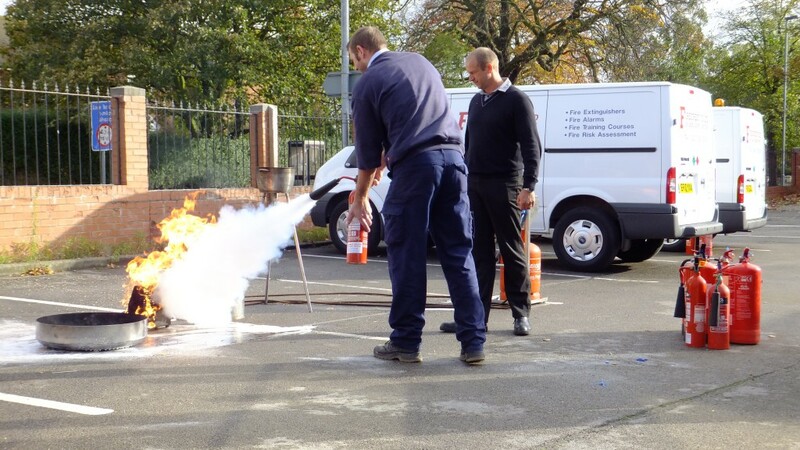 The course is tailored to suit your organisations policies, procedures and fire fighting equipment. 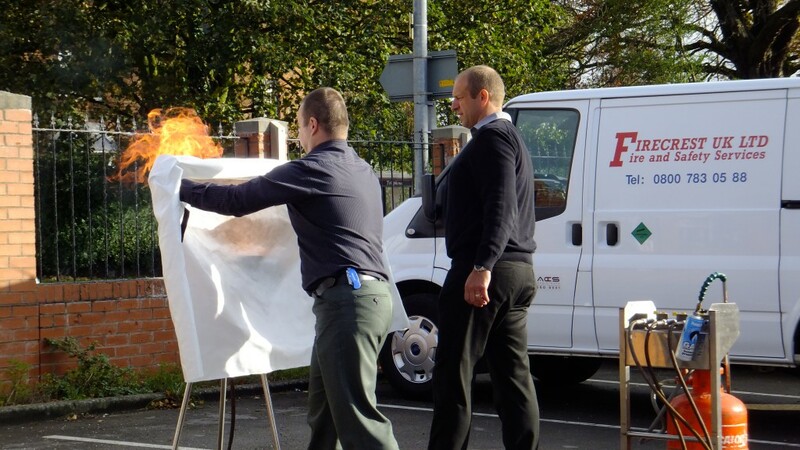 We are totally self contained bringing along our own PC based presentation equipment and clean burn gas fire simulator (where appropriate) to your venue. 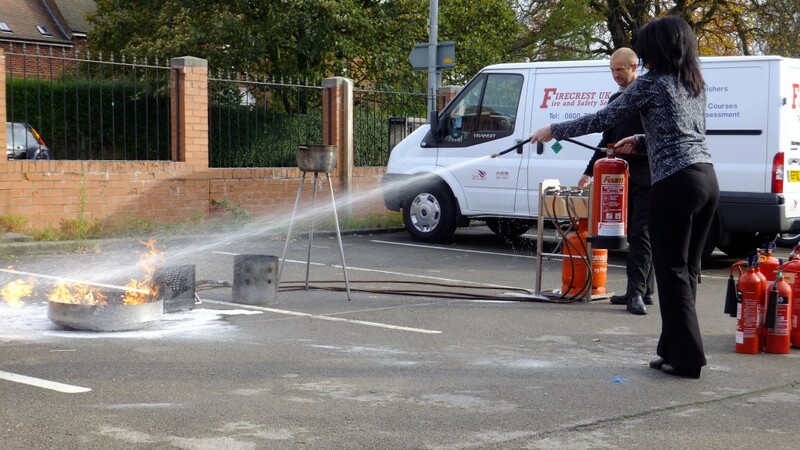 Refreshers are recommended at 24 month intervals.